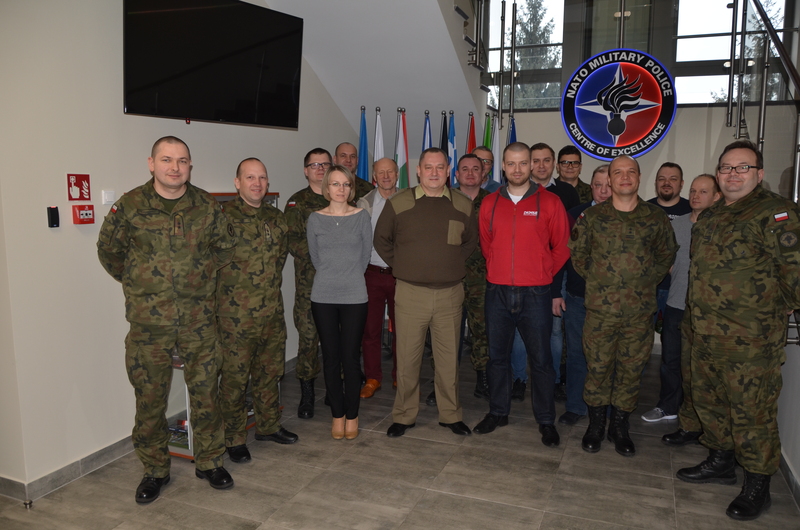 On 09 FEB 2017, a representative of Deutsche Knochenmarkspenderdatei (DKMS – German Program for Bone Marrow Donors) paid a visit to the NATO Military Police Centre of Excellence (NATO MP COE). 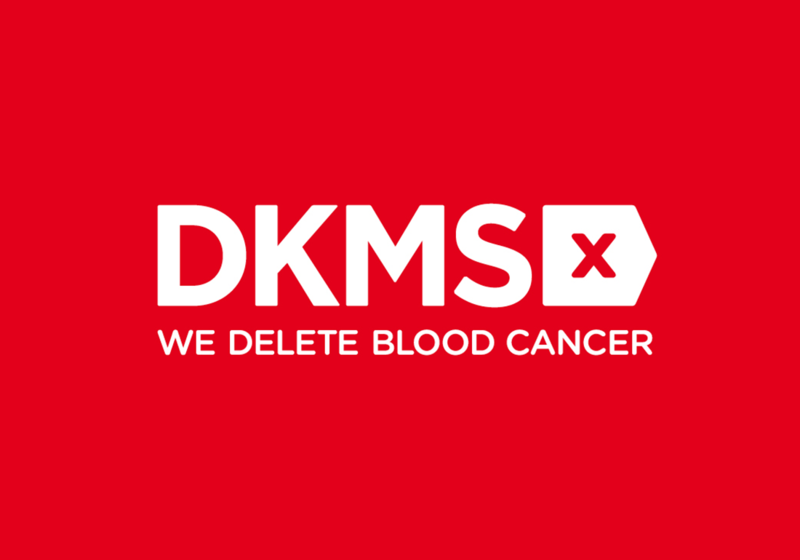 DKMS is an international organisation, which was established in Germany to fight leukaemia and other types of marrow diseases. 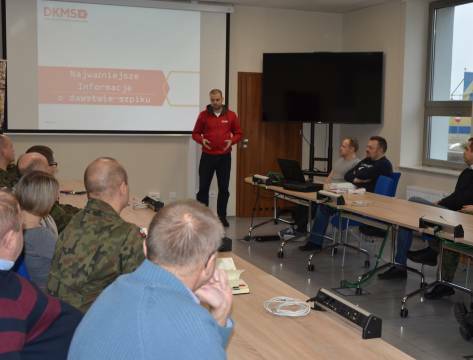 The representative provided a one-hour informative lecture on DKMS’s mission and vision followed by offering a unique opportunity to the Polish part of the Centre’s personnel of registering as potential bone marrow donors. 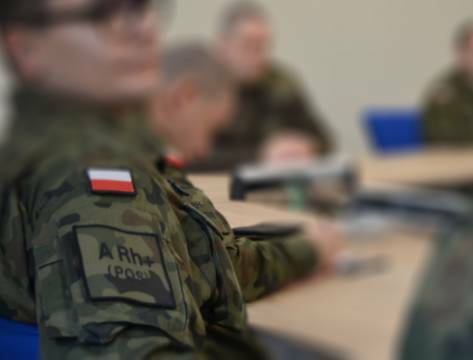 The programme was designed only for the Polish stuff due to the DKMS’s legal limitations which do not allow foreigners to join as bone marrow donors. 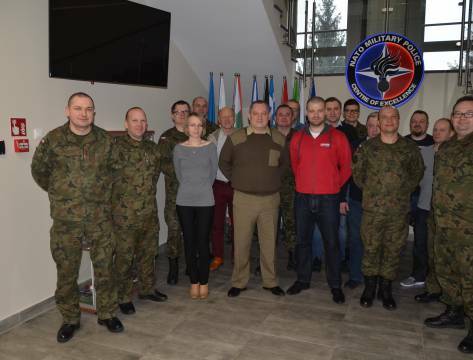 Most of our NATO MP COE Polish members expressed the will to help other people in need by joining the program and placing their signatures on the formal documents. 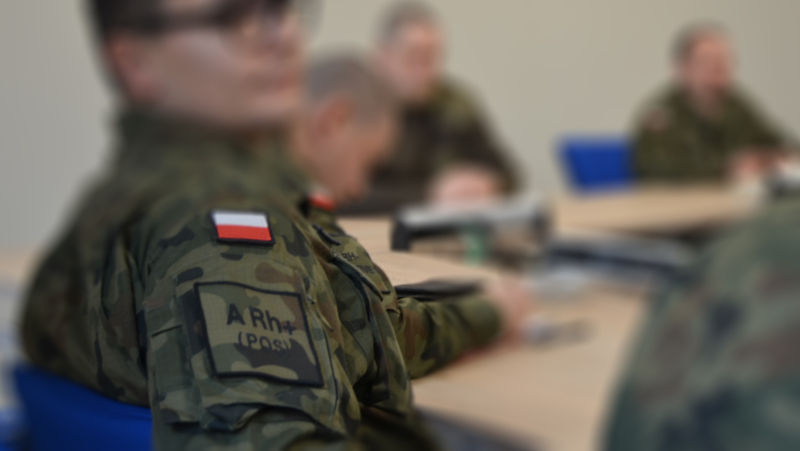 Via the activities, e.g. 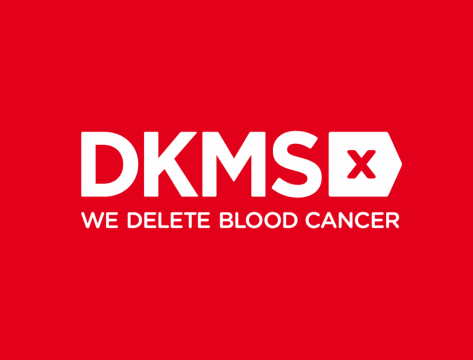 DKMS we would like to be closer to people not only from Poland, but from other countries, as well bone marrow could be donated to foreigners). 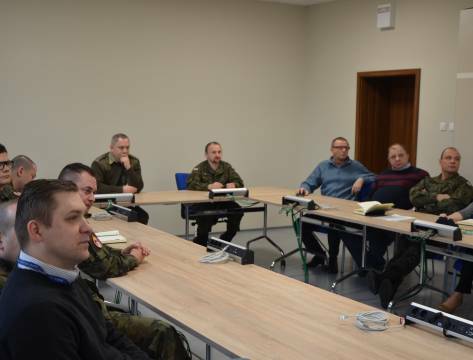 Nevertheless, DKMS is not the only charity activity the NATO MP COE is engaged in. 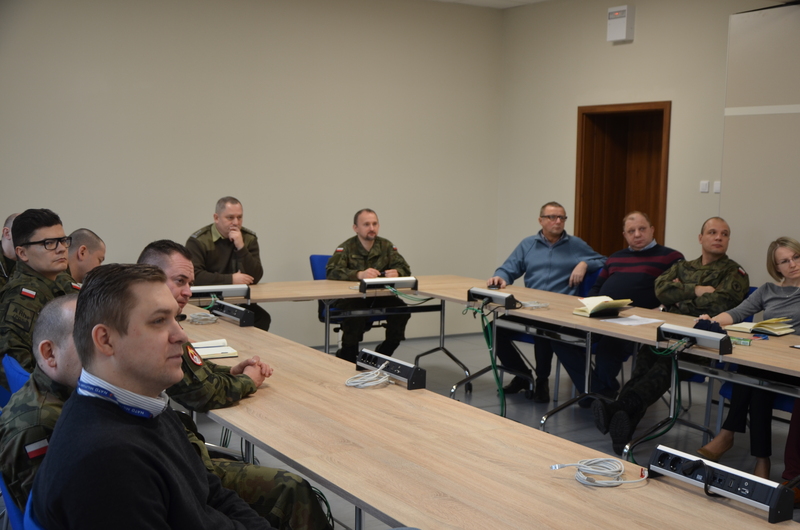 Despite the big number of everyday duties, we also participate in other extra activities, e.g. attendance in the Annual JFTC Charity Ball for suffering children. If we can help anyone, we do it in short order. Nowadays, we can share with others not only our knowledge, but our hearts, too.